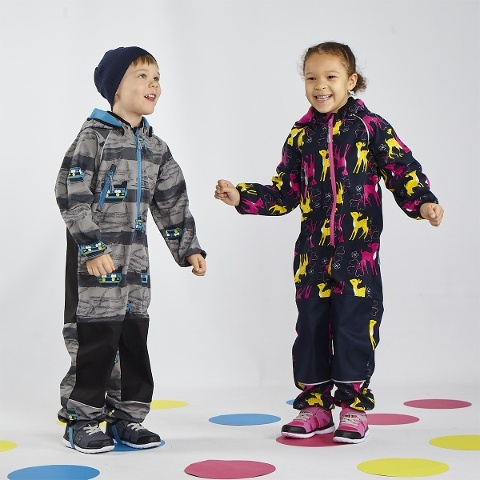 Jesper Junior is a Finnish clothing company specialised in children's clothing. The company was founded in 1981. 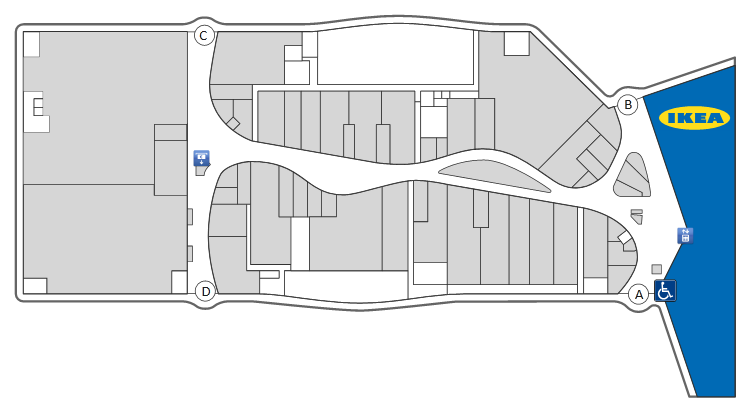 At the moment there are 15 Jesper Junior stores located in shopping centres in southern and central Finland. The life of children is filled with fun and play. Clothing must be wearable in all situations and suitable for children's every day activities. Safety, comfort, sustainability and durability are core values of all the children's clothes in Jesper Junior. 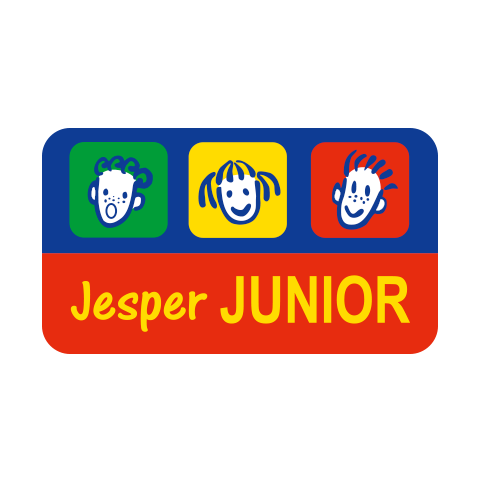 The product range of Jesper Junior consists of well-known brands and reasonably priced clothing for every-day use. We provide clothing for babies and children up to the age of 12. The brands sold in Jesper Junior are for example Levi's, s.Oliver, Lego Wear, Esprit, Reima, Ticket to Heaven, Kivat and Didriksons. A great strength of Jesper Junior is the production of our private brand clothing. Our private brands are Jonathan, Motion's, Keiki and Nalle.